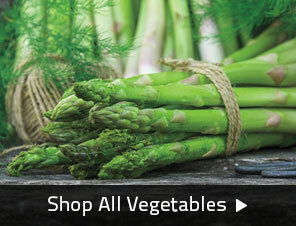 For those who enjoy a bold, peppery flavor in salads and sandwiches, this long-growing variety is for you! 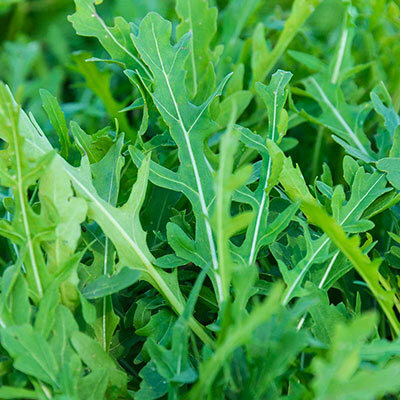 Grazia Arugula bears uniform plants with spicy, dark green, serrated leaves that are very slow to bolt in the heat. 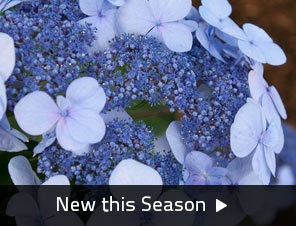 This is an improved wild variety that can be enjoyed at mature stage or as a baby leaf. 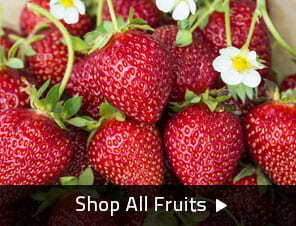 Harvest frequently and the plant will produce several cuttings each season. Grazia boasts a long shelf life after harvest, too! 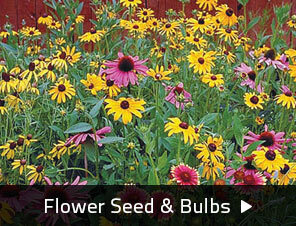 Leave plants to flower and pollinators and beneficial bees will flock to your garden. 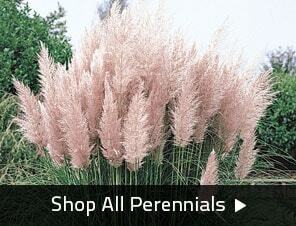 Can be grown in containers or beds; best when sited in full sun with well-drained soil. 50 DAYS. 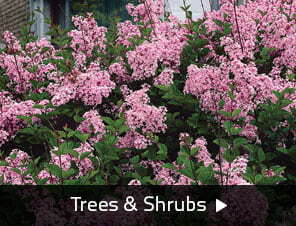 Zone 3 - 9 (Annual ). For each offer ordered, get approx. 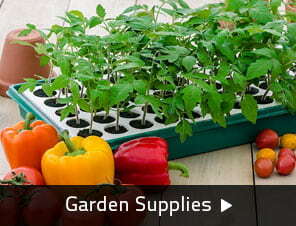 1000 seeds per packet. Foliage: Deeply serrated, dark green leaves. Flower Form: Dainty, yellow blooms.